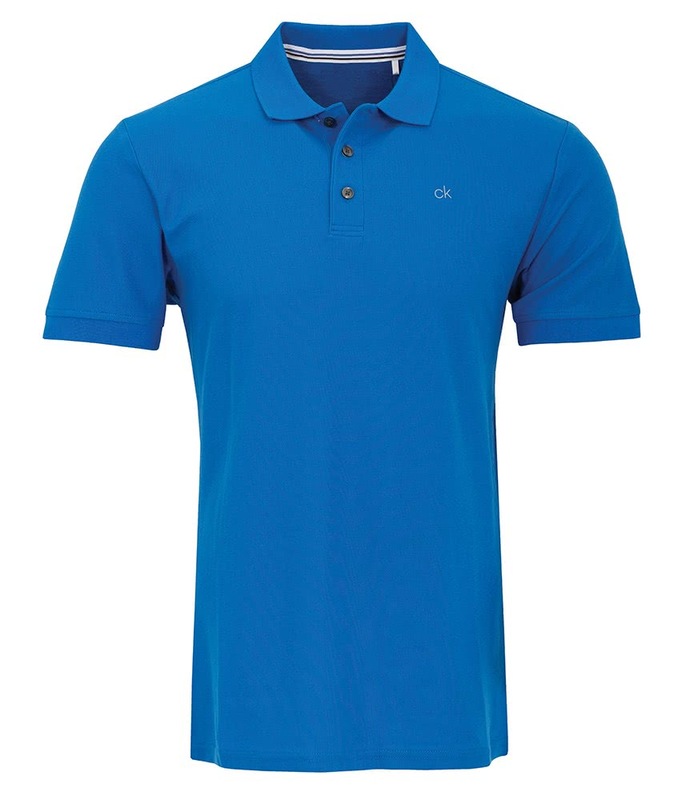 Ideal for use on and off the course. 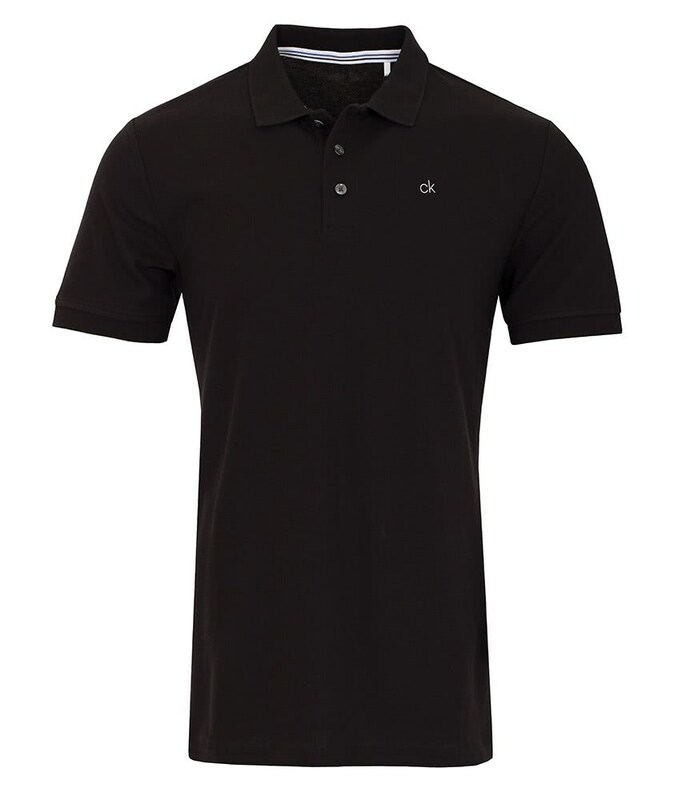 Stylish and a great fit. 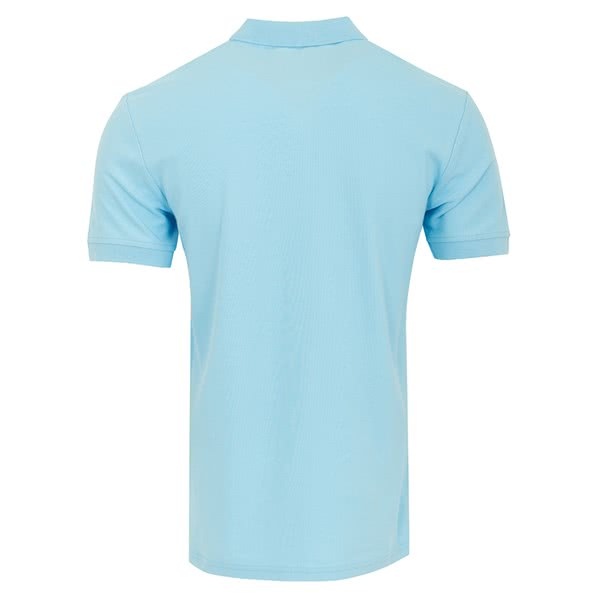 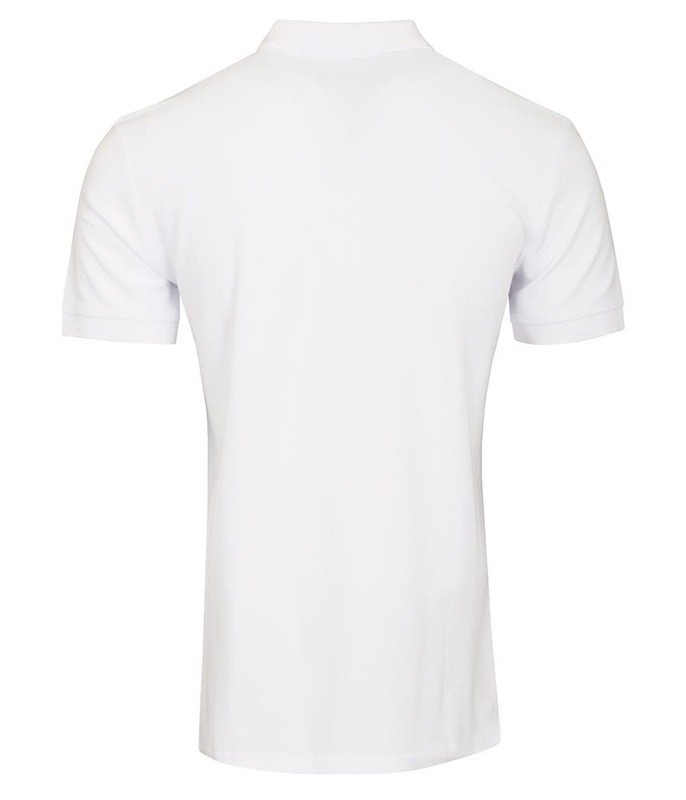 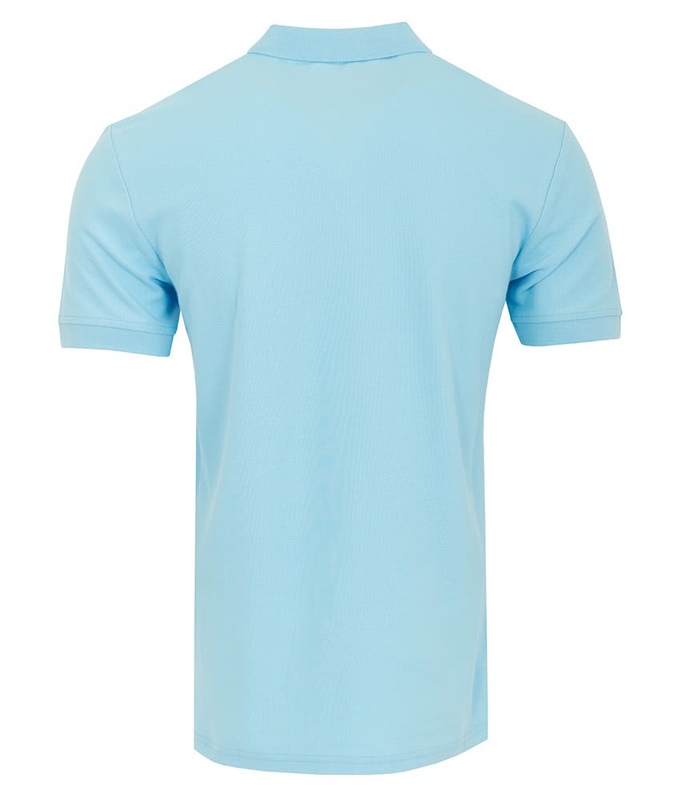 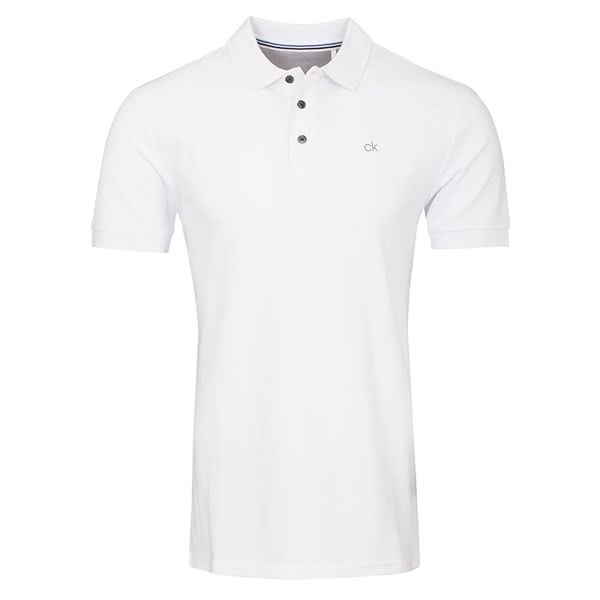 The cotton and man-made fabric mix makes this a great choice for holiday packing for all round use. 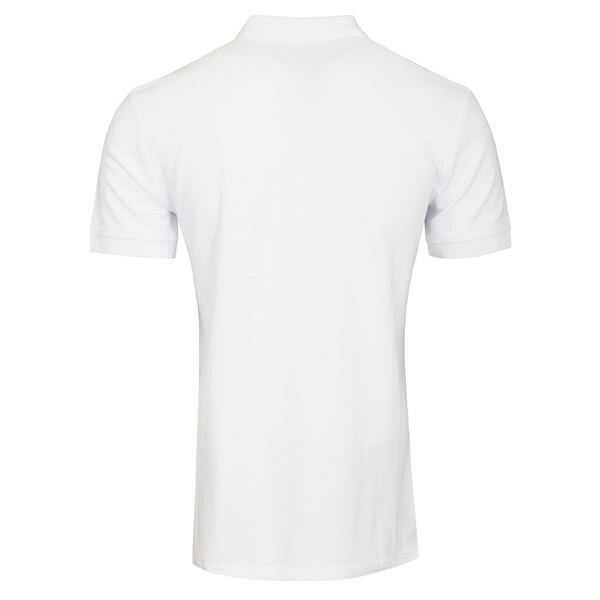 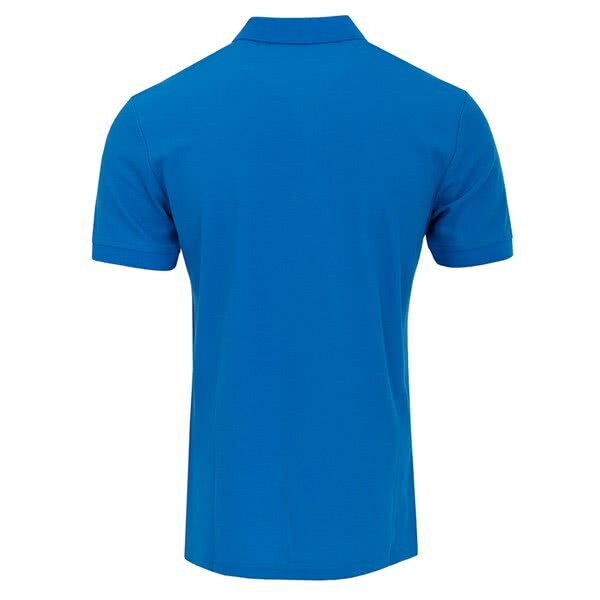 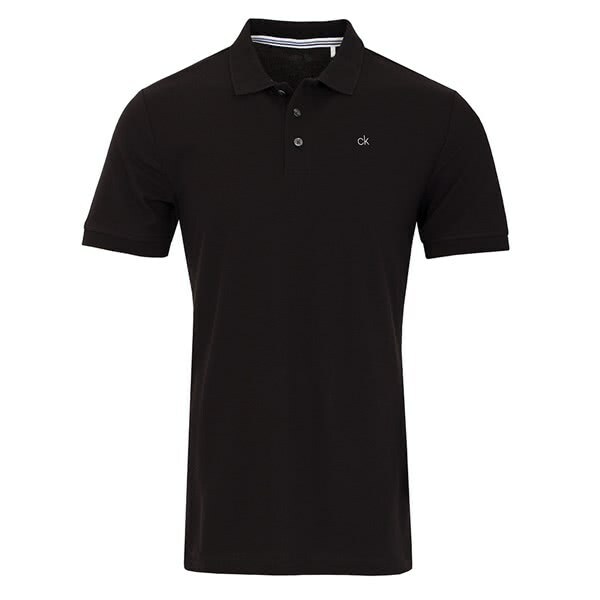 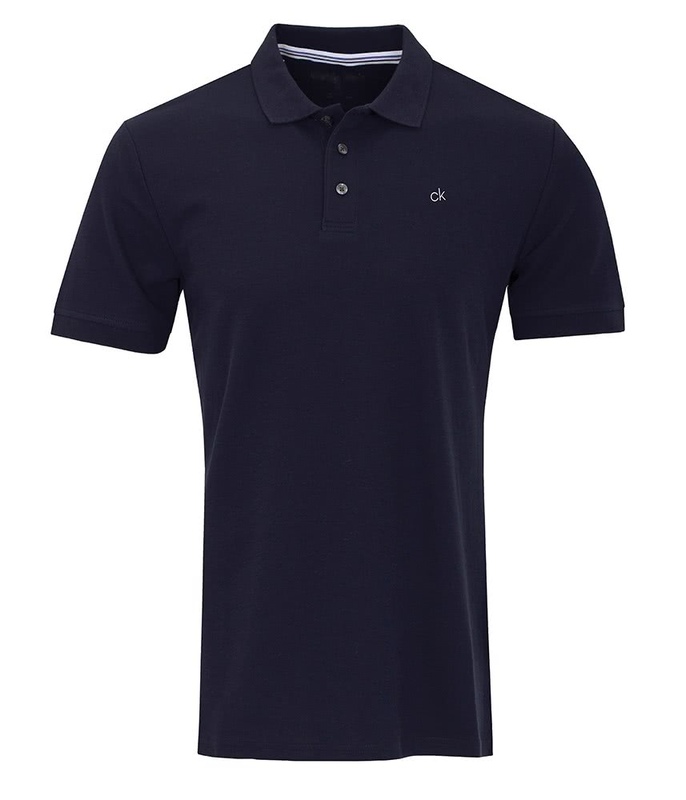 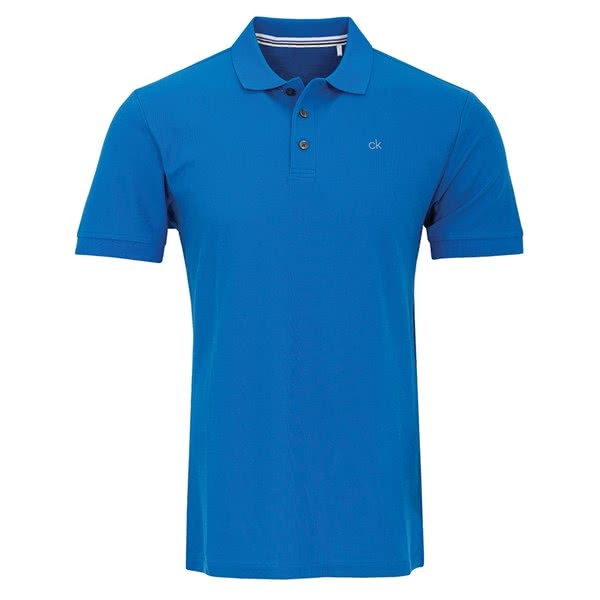 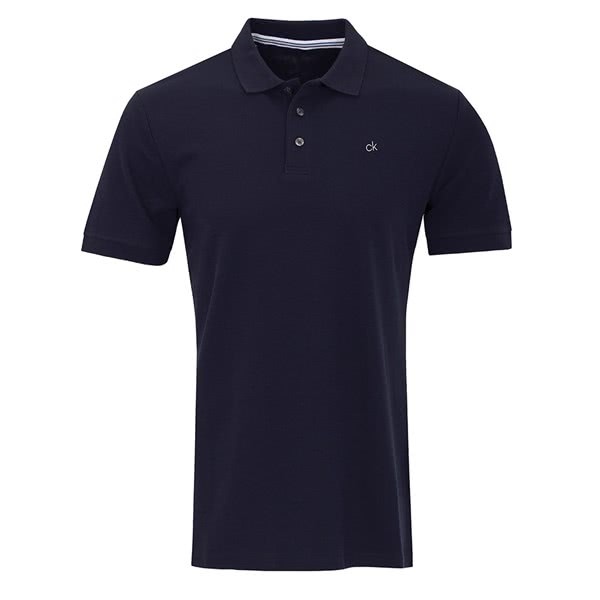 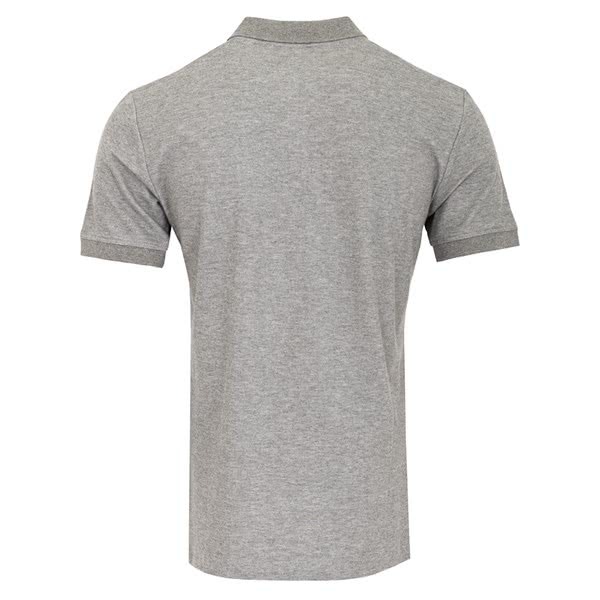 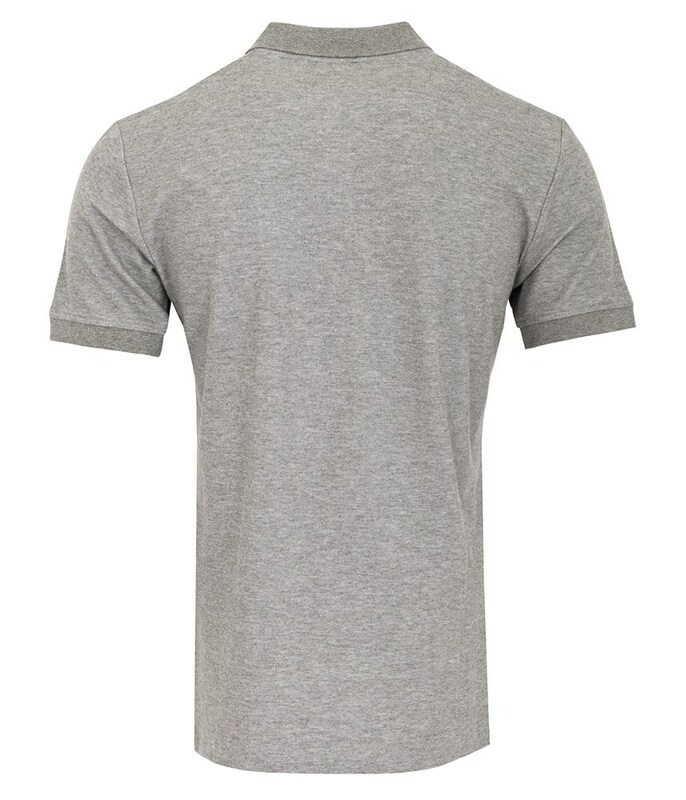 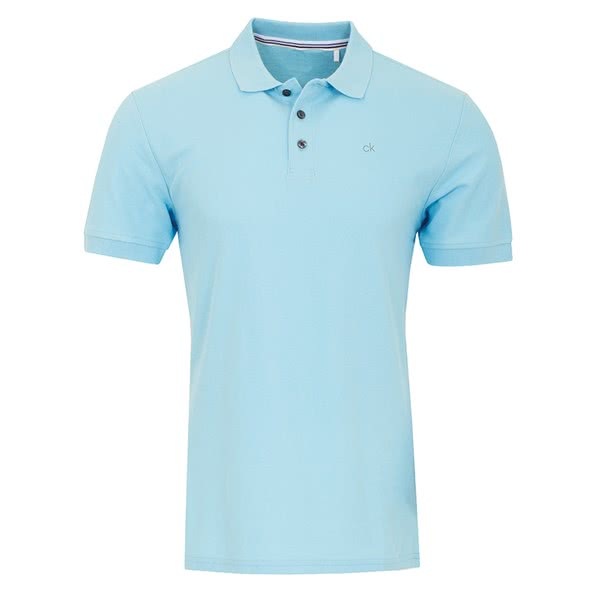 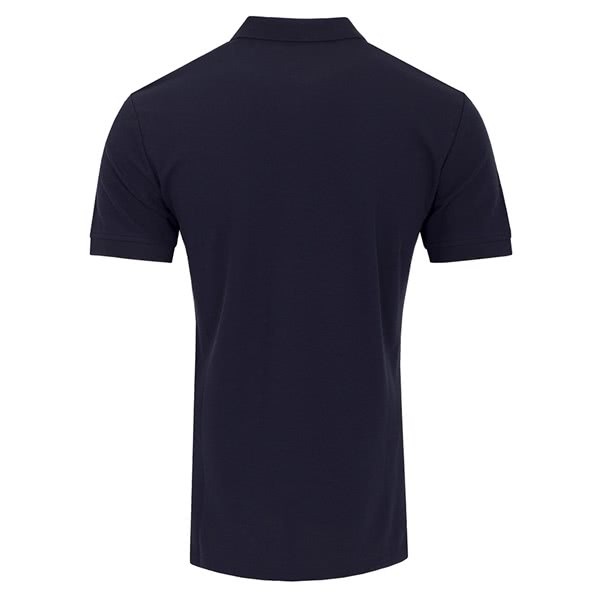 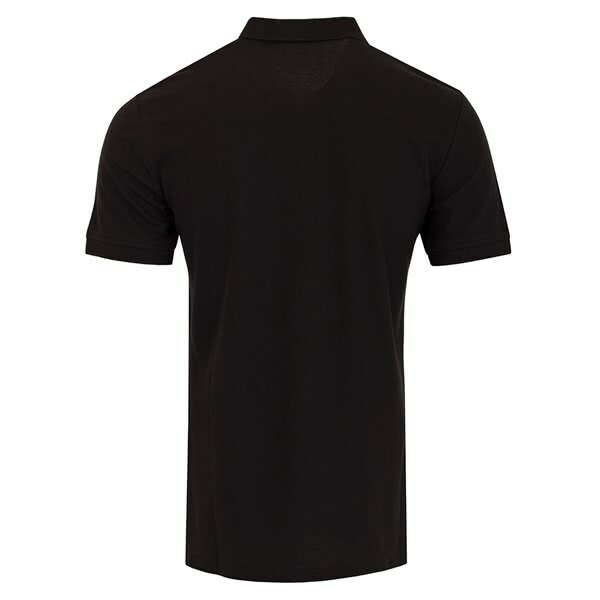 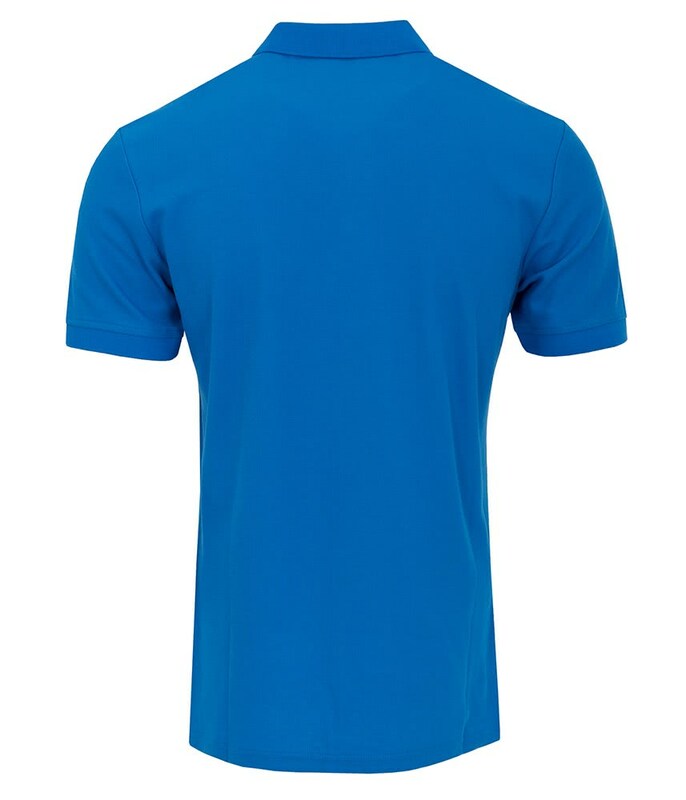 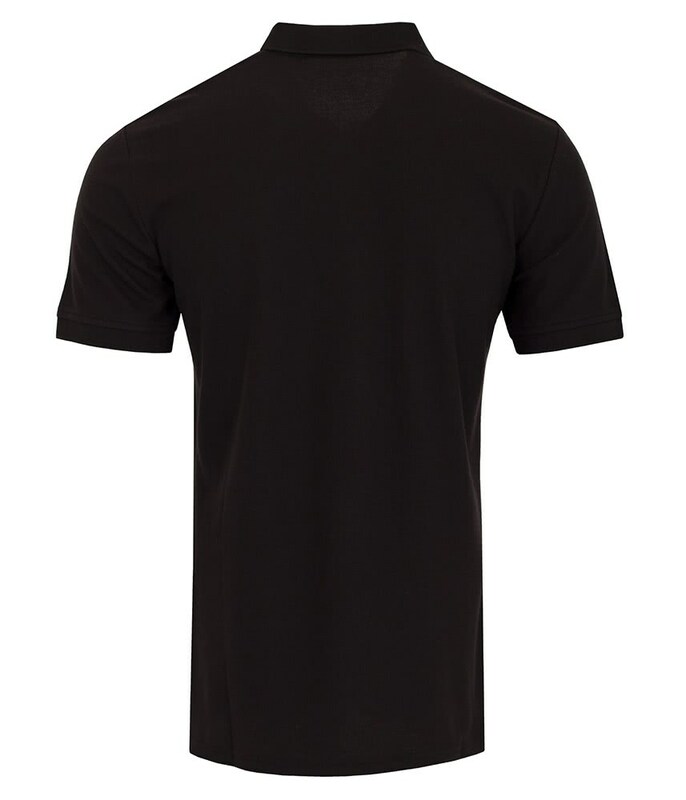 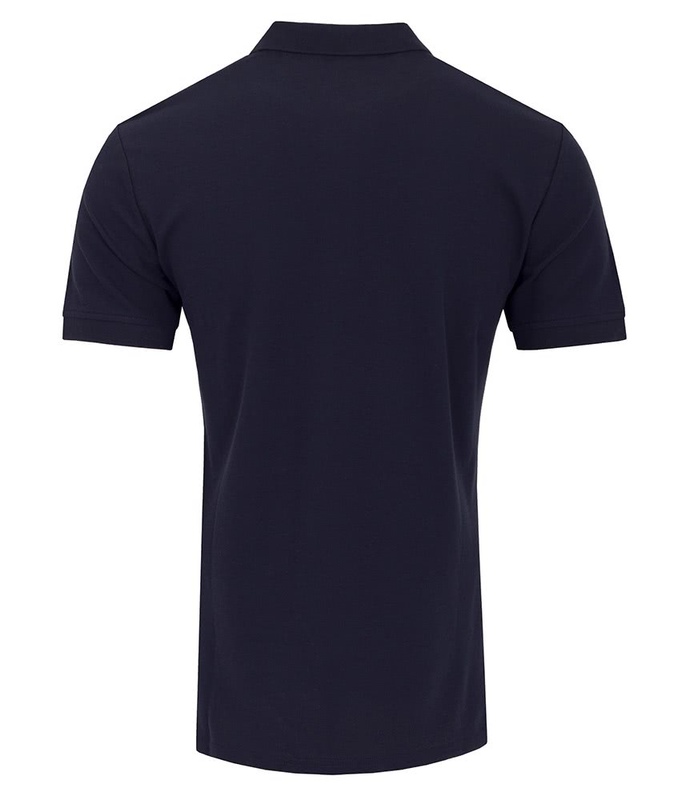 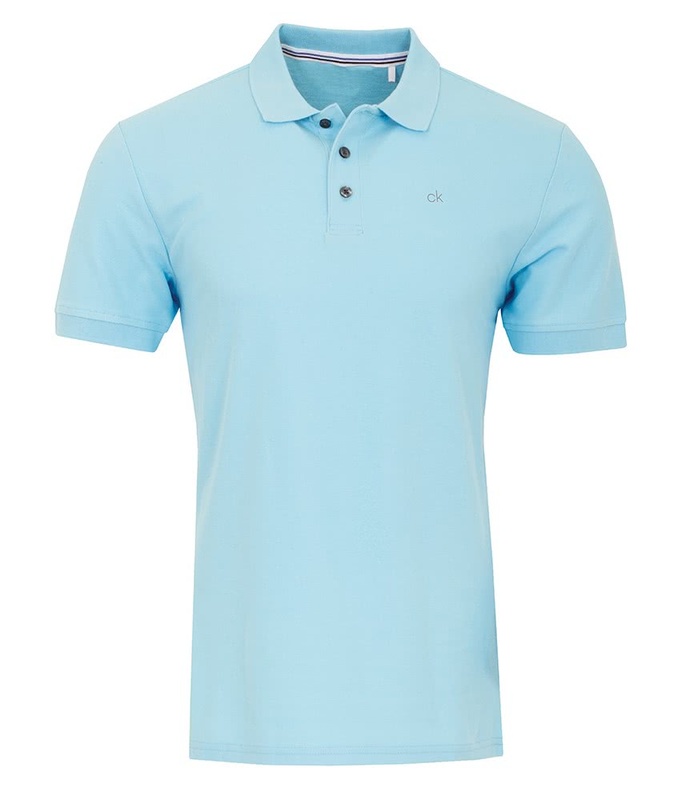 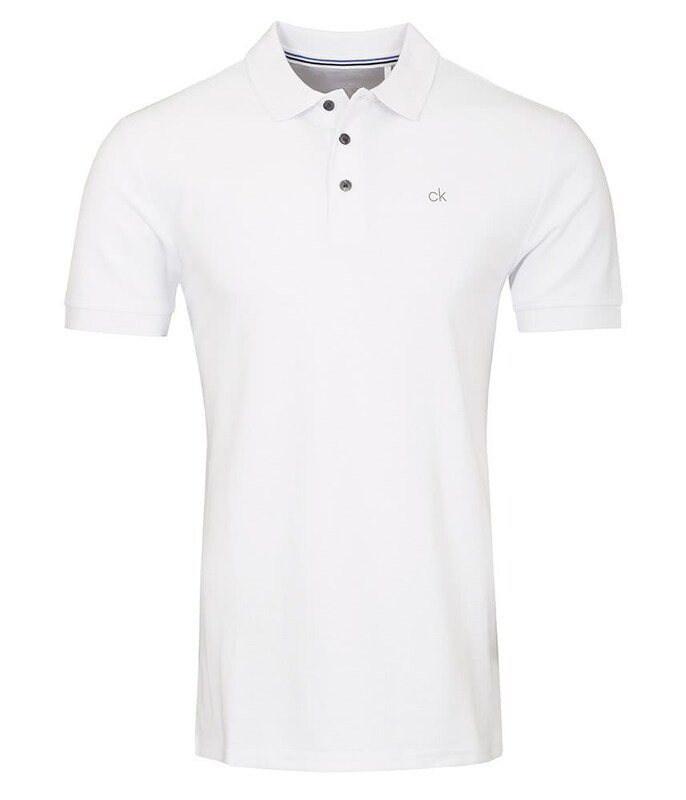 Calvin Klein have created their Men’s Midtown Radical Cotton Polo Shirt to deliver incredible style, performance and comfort that can be worn on and off the golf course. 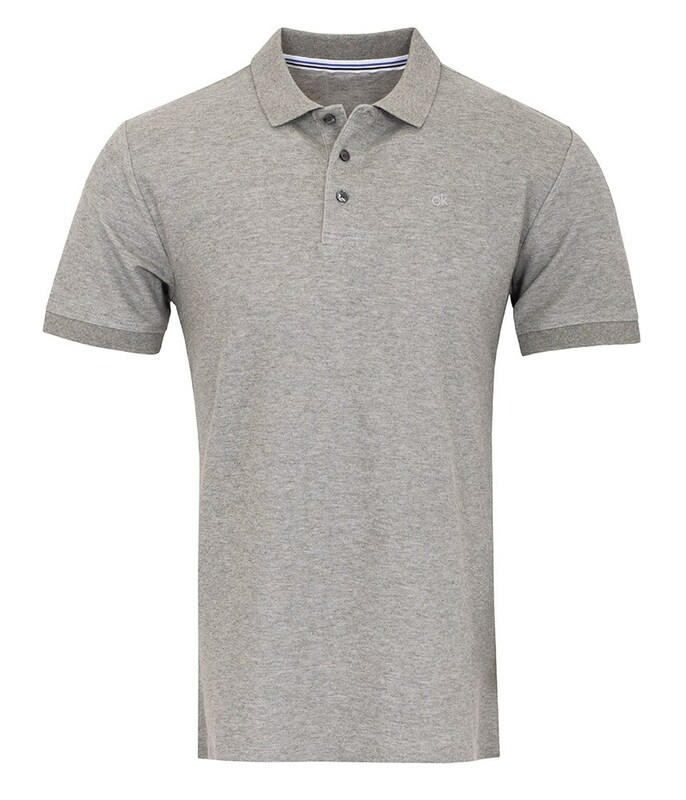 With its modern fit and the array of colours that are available you will certainly look the part on and off the golf course. 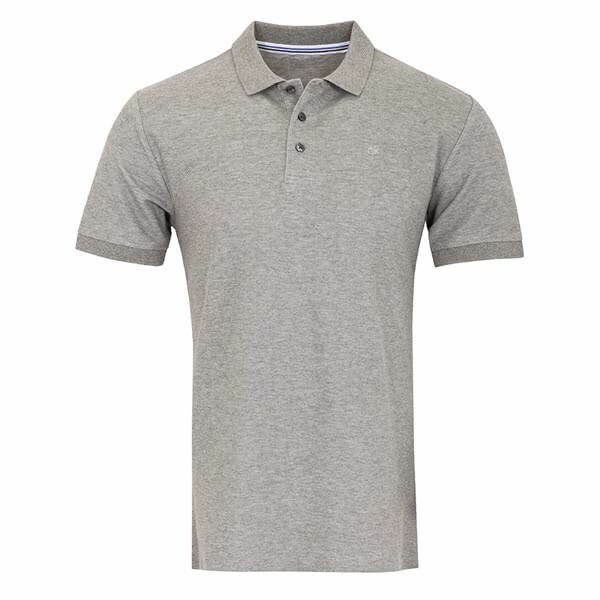 The Radical Cotton used in the Midtown Polo is a modern cotton that dries four times quicker than regular cotton and therefore offers excellent breathable and moisture-wicking properties for extreme year-round comfort.